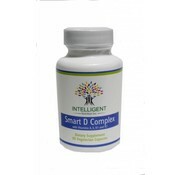 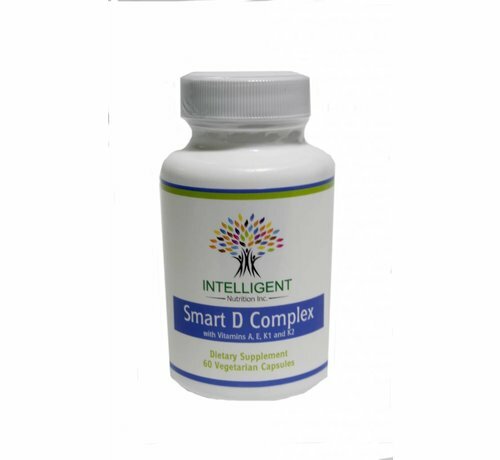 Smart D Complex - Intelligent Nutrition, Inc.
Smart D Complex features 2000 IUs of vitamin D, along with efficacious amounts of the other fat-soluble vitamins, A, E (tocopherols and tocotrienols), and K (K1 and K2). 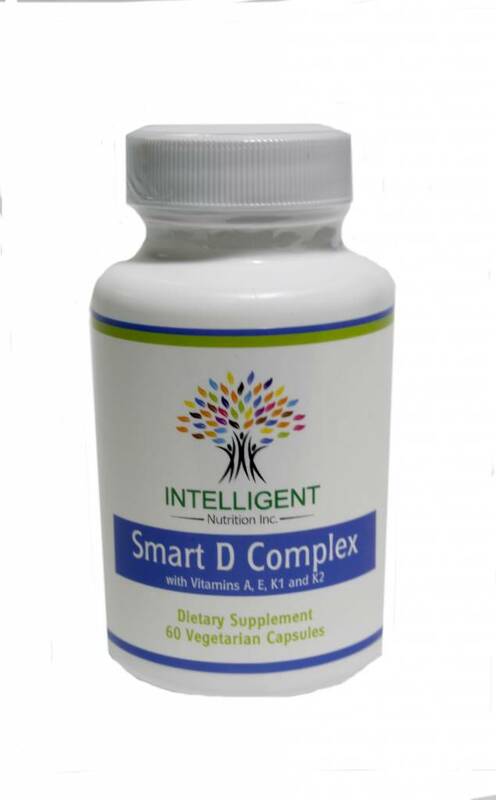 While there are a myriad of beneficial health attributes associated with vitamin D, it is extremely important to keep it in balance with these other vitamins. 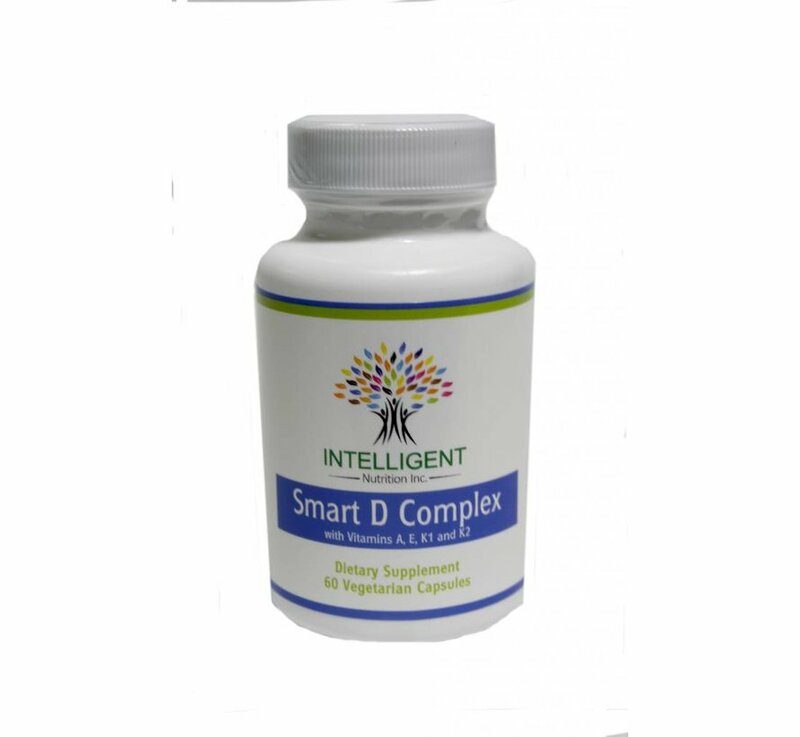 Research is emerging on the intricate interrelationships between them, which should make one think twice about dosing any of these supraphysiologically without the others.